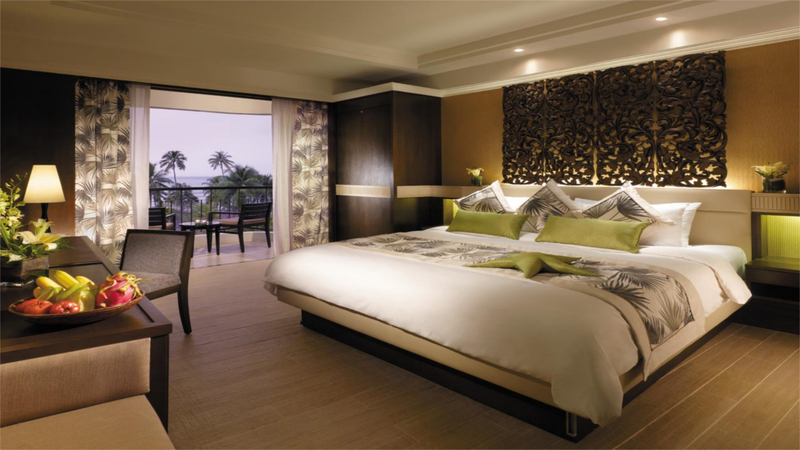 Embrace chilled-out beach life at this contemporary, family friendly hotel on the sunny shores of Batu Ferringhi Beach. 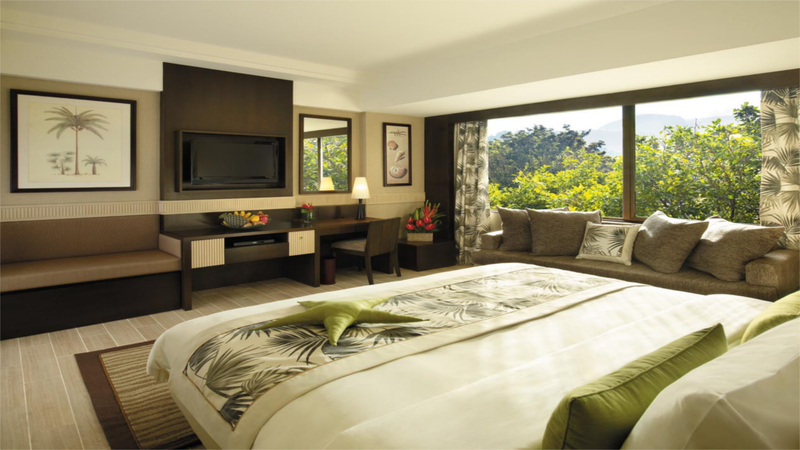 Golden Sands Resort by Shangri La has everything you need for a fabulous holiday in Penang, with comfortable accommodation designed in a vibrant Malay style. Youngsters will have hours of fun in the splash pool, or there’s fun activities at the kids’ club to keep them smiling. While the little ones play, you can enjoy an endless list of water sports on the beach, Tai Chi or simply relax with your favourite cocktail. 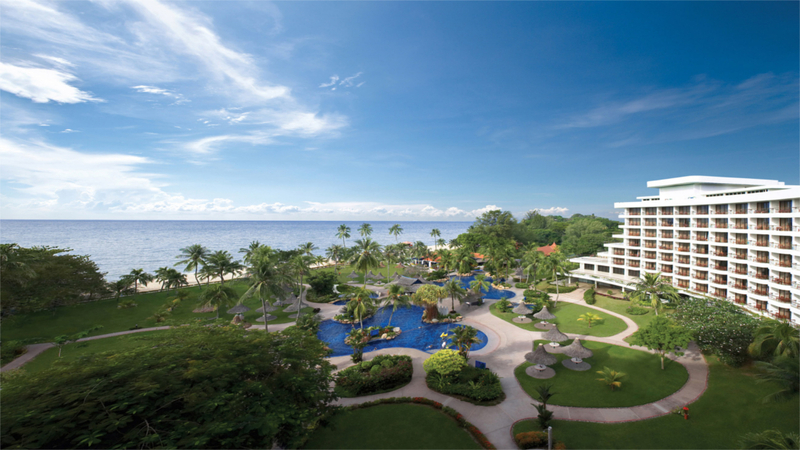 Golden Sands Resort by Shangri La is located on the beachfront in Batu Ferringhi. There’s numerous bars, restaurants and cafes within a 5 to 10-minute walk along the beach. It’s 20 minutes’ drive to the UNESCO world heritage site in George Town and the hotel offers a complimentary shuttle service. 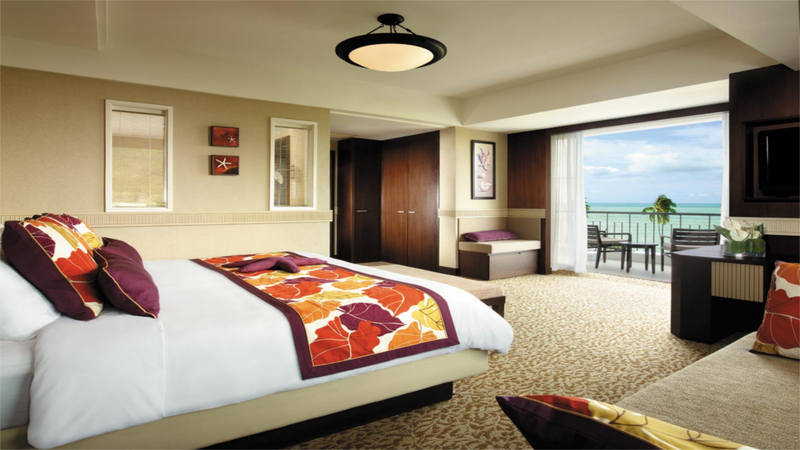 Penang International Airport is approximately 32km away from the Golden Sands Resort by Shangri La.